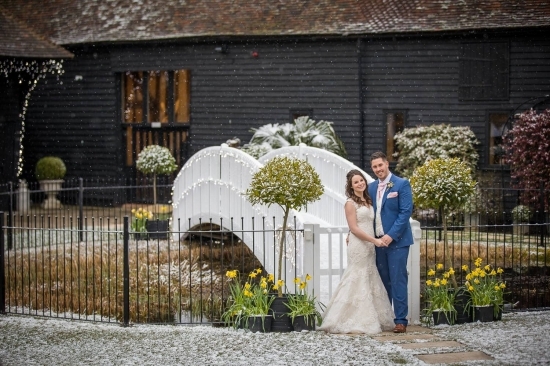 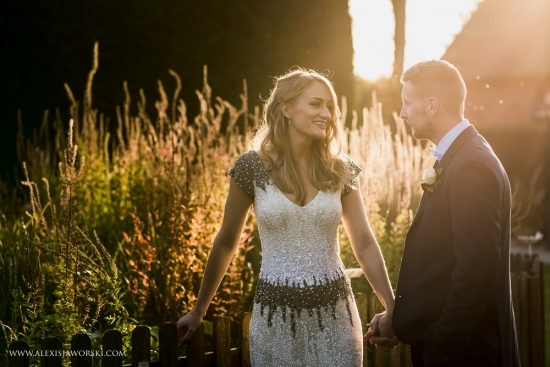 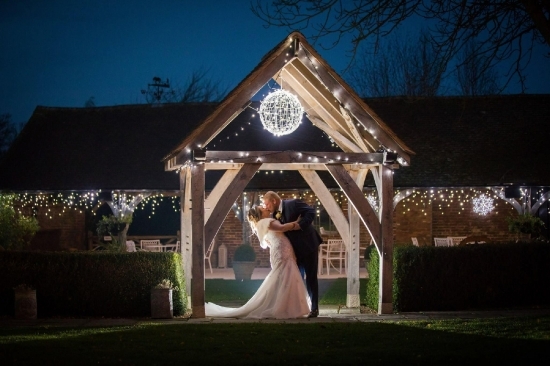 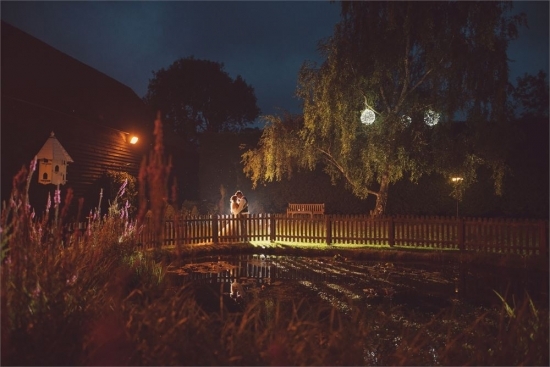 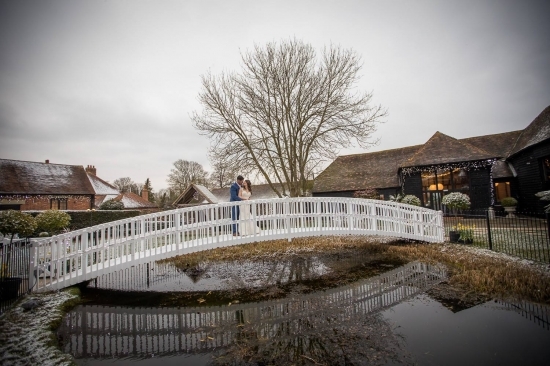 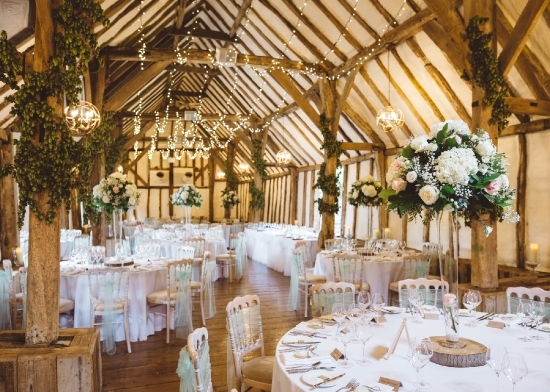 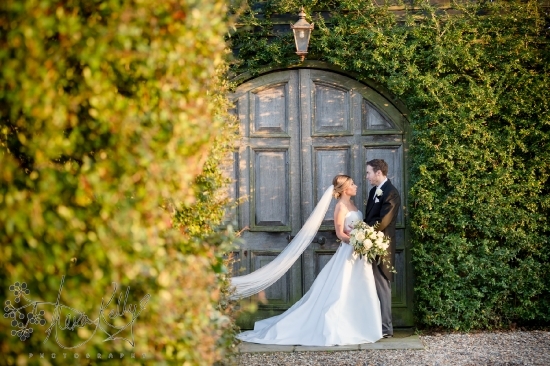 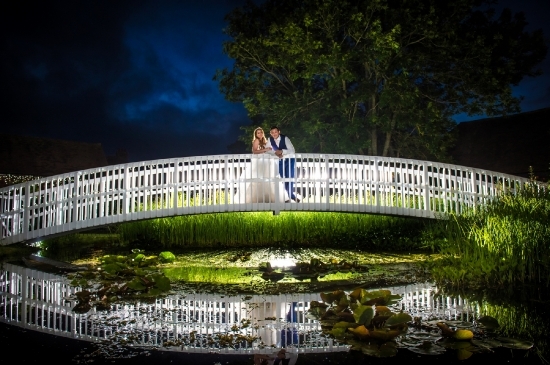 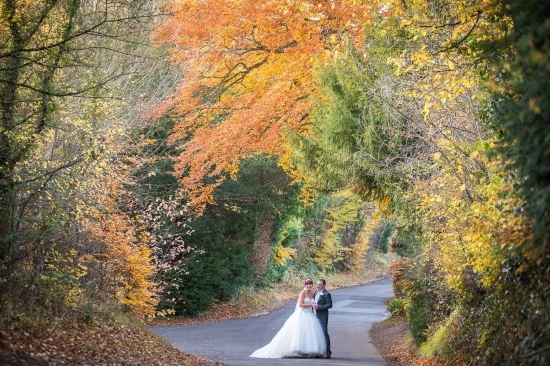 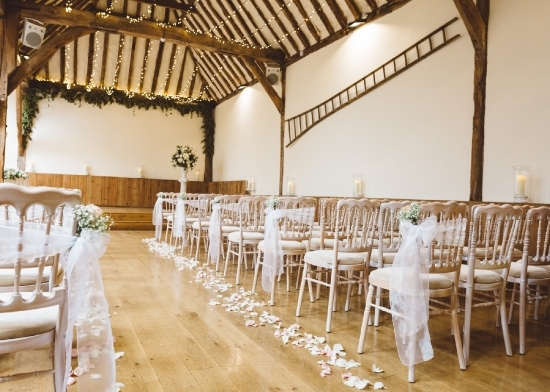 Winters Barns is a beautiful Barn dating from 1660, surrounded by stunning grounds. 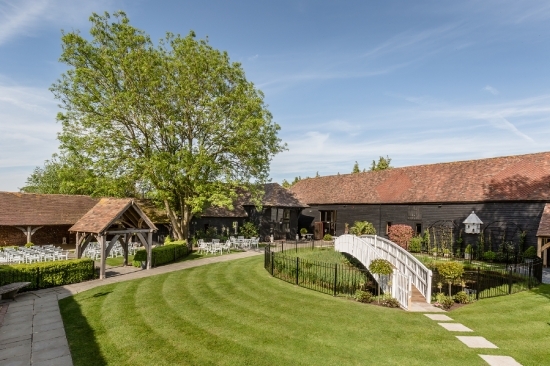 No barns match ours for beauty, intimacy, and traditional Kentish character. 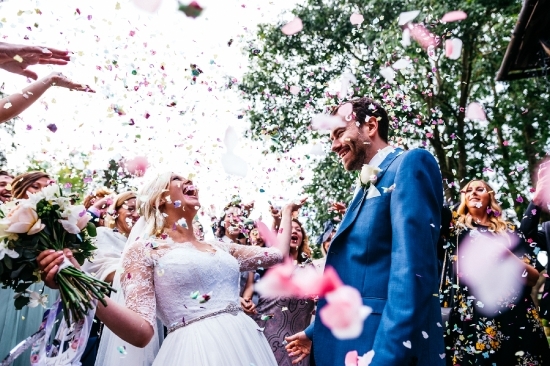 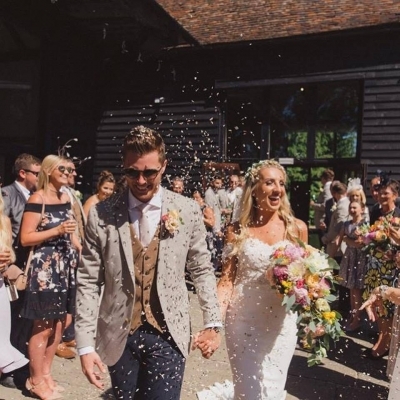 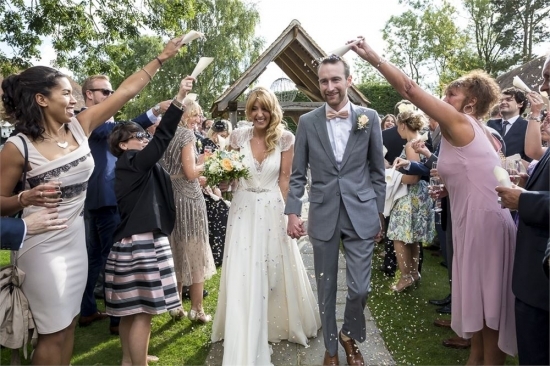 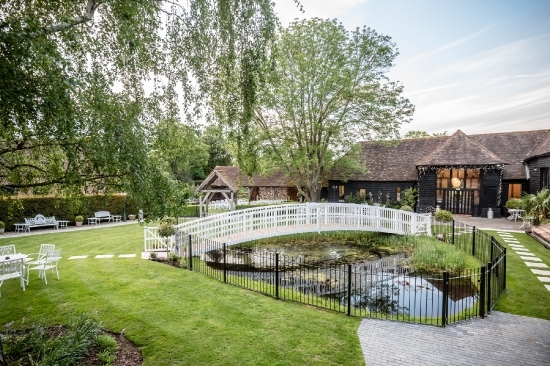 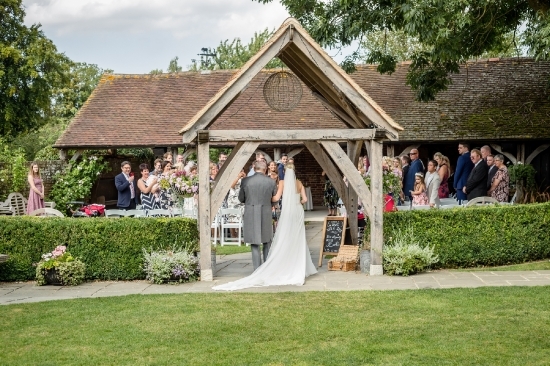 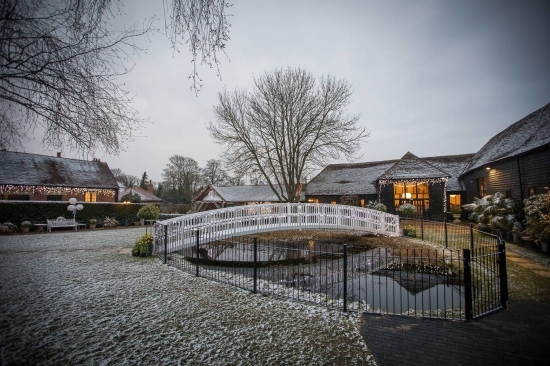 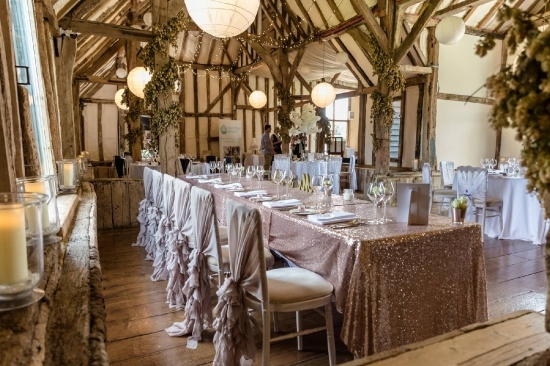 With enchanting gardens and a stunning interior, Winters Barns is the perfect blend of old and new – a secluded historical venue steeped in history yet just a stone’s throw from Canterbury’s modern amenities. 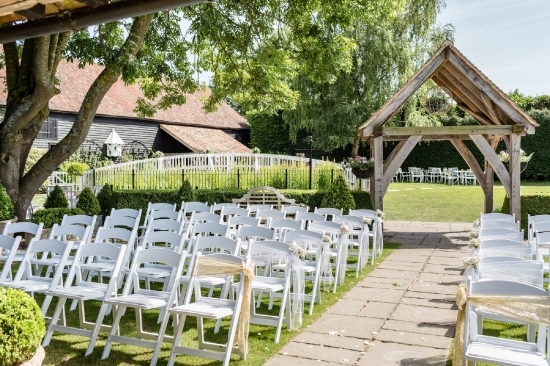 A perfect romantic setting for anyone seeking exclusive use of a secluded venue surrounded by the beautiful Kentish countryside. 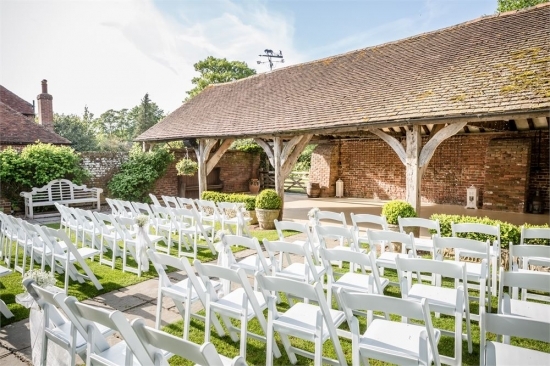 Your ceremony can be held inside the barn under a canopy of fairy lights or outside under our Cart Barn in the pretty court-yard garden with a picturesque wooden bridge crossing the pond. 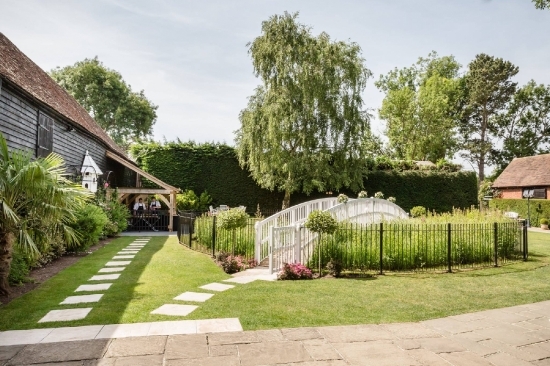 You will have use of the Salon and Cottage. 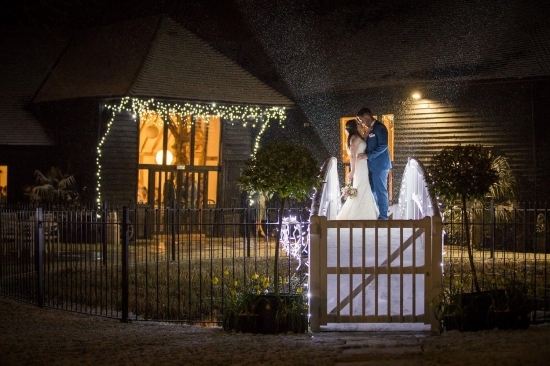 Our dedicated wedding co-ordinators will be with you on your magical journey from your initial viewing to your first dance. 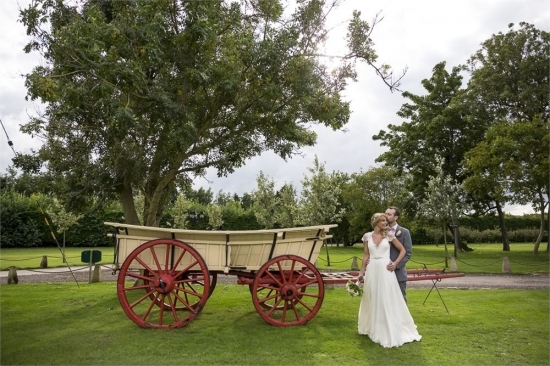 We offer both all-inclusive packages and bespoke weddings. 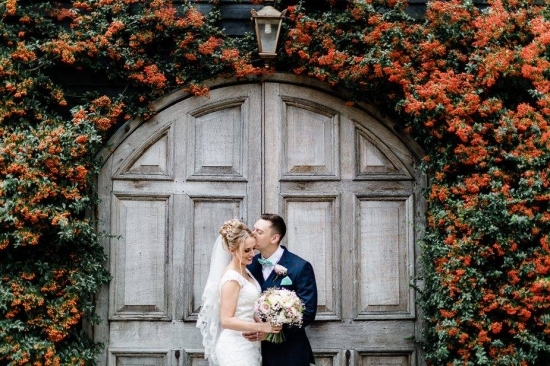 Marry Someone Special, Somewhere Special.